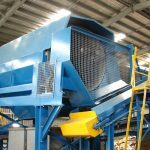 Brentwood’s range of Heavy Duty Industrial Shredders are built for the most demanding applications. 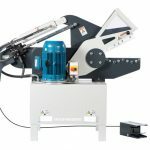 At Brentwood – we know shredders. 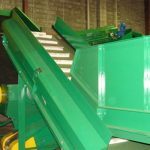 With more than 30 years experience in designing and building shredders we have the know how to recommend the right solution for your shredding requirements. 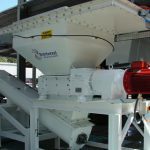 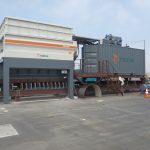 Our Brentwood range of heavy duty industrial shredders have been supplied thoughout Australasia and around the world in some of the most demanding applications. 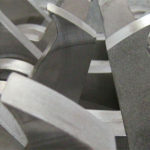 Because we build them – we can customise them with special cutting chamber lengths and cutter arrangements. 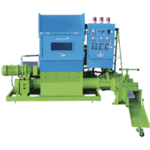 We have also incoprorated our range of dual shaft shredders into our MPS (Multi Purpose Shredding) and SM (Shredder Mill) plants. 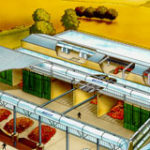 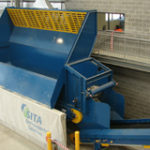 These plants are designed to be an all in one solution for greenwaste, builders waste, and MSW. 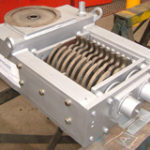 Talk to us about your shredding requirements – WE KNOW SHREDDING. 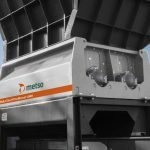 Ever wondered what the traps might be when purchasing a new shredder ? 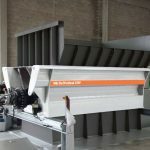 The answers (well most of them) can be found in our whitepaper “The Seven Secrets Of Shredder Success”. 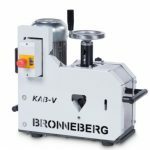 The smallest in the M&J range. 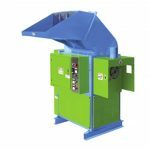 It is a highly versatile, universal shredder for users that only process limited quantities of waste yet still need a high degree of flexibility, durability and profitability. 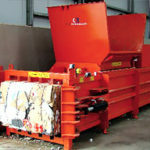 Particularly suitable for shredding household waste in cases where huge capacities are required. 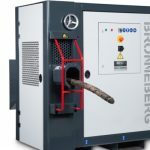 The perfect shredder for all kinds of waste. 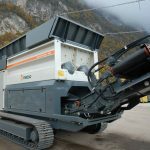 This unit can tackle everything shreddable – with no exceptions. 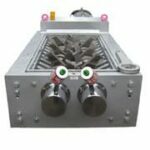 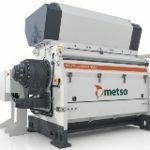 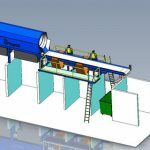 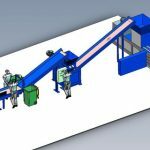 Probably one of the world’s most productive static waste shredders – with unique capabilities. 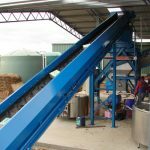 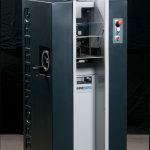 Used Brentwood Shredders are often a good solution where the budget does not stretch far enough for a new machine. 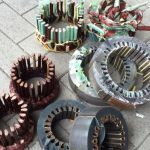 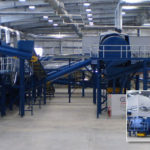 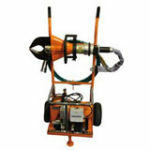 Find used machines from other Brentwood users and factory refurbished machines from Brentwood here.